You must be of legal drinking age in your country to proceed to our eShop. By clicking through our website you agree to these terms and conditions. 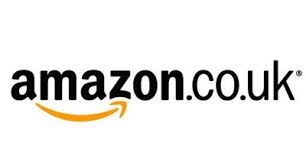 If you would prefer to shop with Amazon we are available on the following shops.